Redmi Go smartphone runs on Qualcomm's entry-segment Snapdragon 425 chipset that clocks at 1.4GHz. 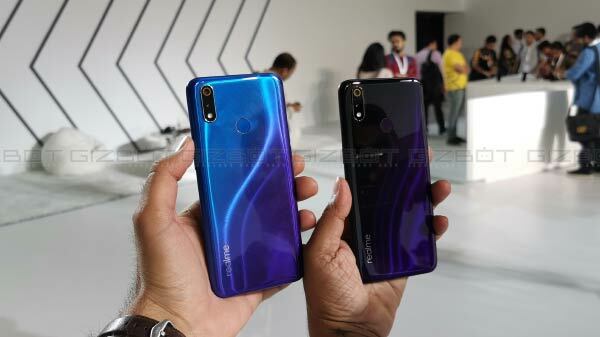 Earlier on February 20, 2019, Xiaomi officially announced its highly anticipated affordable Redmi Note 7 Pro lineup in the Indian market. While the Redmi Note 7 lineup is grabbing most of the attention in the affordable smartphone segment, the Chinese tech giant is gearing up to bring its next entry-segment smartphone in the country. The latest entry-segment Android smartphone which Xiaomi is all set to introduce in the Indian market is the Redmi Go smartphone. The company had officially announced the Redmi Go smartphone in the Philippines as well as the European market. 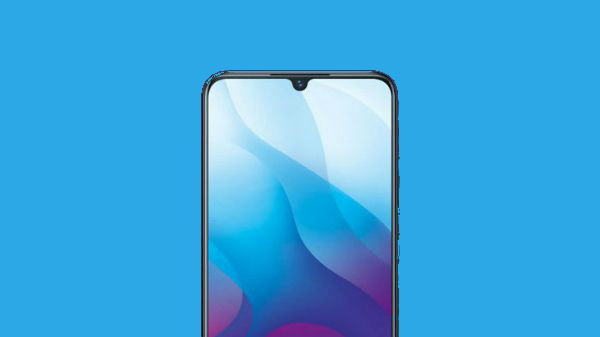 The latest low-end smartphone by the company is expected to be announced in the Indian market tomorrow, i.e, March 19. Xiaomi has already shared the media invites for tomorrow's launch event. Now, a Redmi Go dedicated page has gone live on Flipkart along with the primary specifications which it will pack. 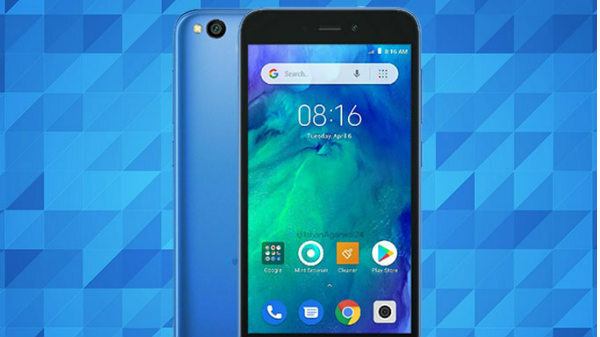 The Xiaomi Redmi Go listing apart from the specifications suggests that device will be selling on Flipkart's platform. Though, it is not clearly mentioned if the device will be Flipkart exclusive or will be up for grabs on other platforms as well. The Redmi Go dedicated landing page mentions some of the features which the entry-segment smartphone will offer. The Xiaomi Redmi Go smartphone is teased with a tagline "Aap Ki Nayi Duniya" on Flipkart. If the rumors are to be believed then the device might come with Google Assistant Hindi support along with over 20 regional languages support. The other set of features are set to be similar to the Redmi Go launched in the European markets as well as the Philippines. To recall, the Redmi Go smartphone runs on Qualcomm's entry-segment Snapdragon 425 chipset that clocks at 1.4GHz. The chipset is clubbed with 1GB of RAM and 8GB of internal memory which is expandable via microSD card. It will ship with Android Oreo (Go Edition) out-of-the-box. For imaging, the smartphone will use an 8MP rear camera and a 5MP front camera. It comes with a 5-inch HD display that offers a resolution of 1280 x 720 pixels. 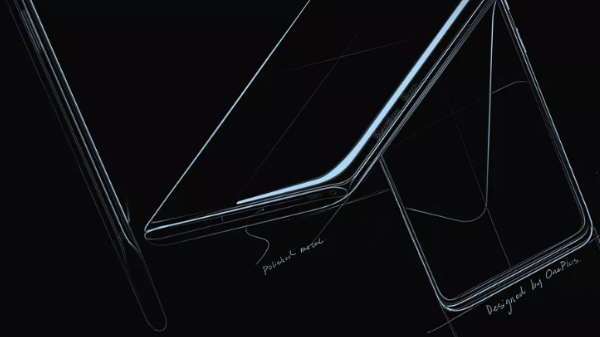 To keep everything in check, there will be a 3,000mAh battery unit.